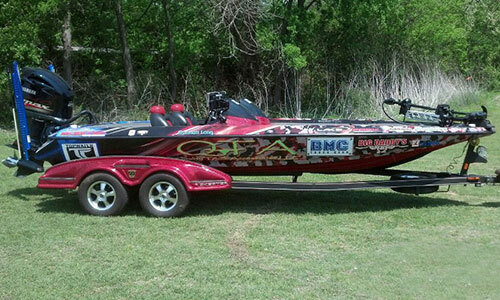 While almost everyone has seen what a wrapped Boat looks like, they may not have considered how it affects how you can use your boat. These are some answers to questions we get from our customers. Wraps are typically not installed that low on the hull, so you can generally beach your boat without touching the wrap, within reason. 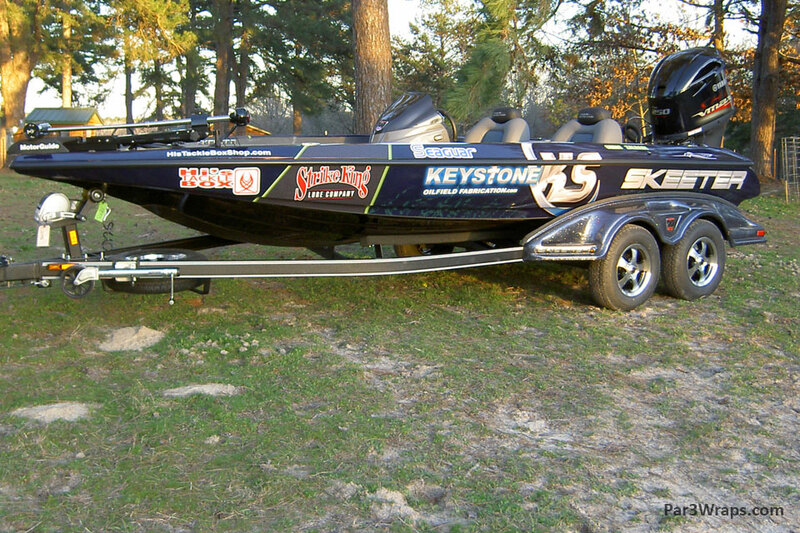 What factors will make it so my boat wrap lasts the longest? 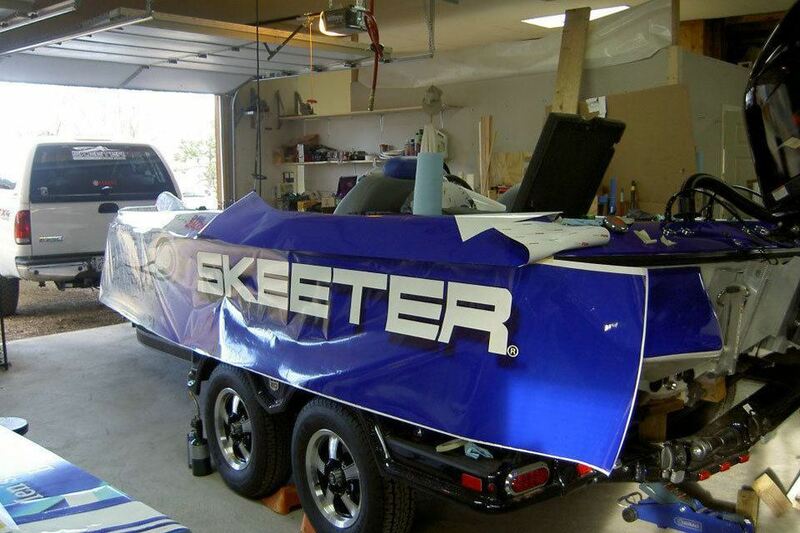 Your typical boat is owned longer than a car or truck, so taking care of the wrap is important to keep the investment. Sun exposure is always the greatest factor in how long a wrap will last. Keeping the boat in covered storage will prevent the UV rays and high temperatures from wearing out the material prematurely. Will reeds or driftwood damage the wrap? This can happen, but its usually in the form of a small scratch or tear. Your typical wrap may actually fare better than a gel-coat hull finish in a collision with driftwood. All boat wraps should be seamless and made from a single piece of vinyl that will have less chance of being pulled off. 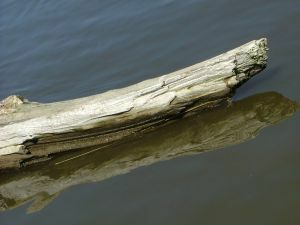 Reeds and sticks should be avoided in general, but it depends on how low the wrap is installed on the hull. When the wrap is installed, is the hull damaged at all? If the installer does their job correctly, the hull will not be damaged. Care must be taken in order to not cut the hull with razors. An experienced installer knows this, and will take the utmost of care when cutting material on the boat. Will the wrap cover up scratches and dings on my boat’s hull? The wrap will cover most scratches provided the surface is prepped correctly. There must be a smooth surface for proper adhesion. Large dents may need to be fixed or pounded out from the inside in order for the wrap to work. After 3 years in Lindale operating as Edge-Graphix, we have recently undergone some changes in ownership of the company. We would like to announce the following changes. Par 3 Wraps is the new name of the business, owned under Brent McNeill. 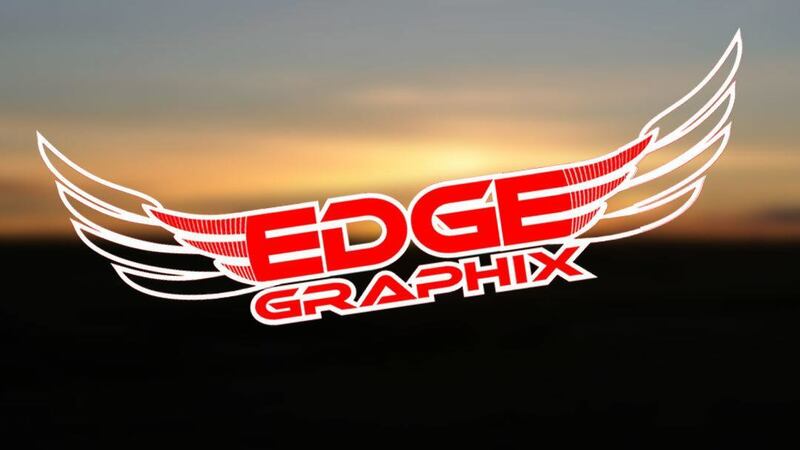 Edge-graphix will no longer operate and will cease to exist. We will still continue to serve the Lindale and Tyler area from the Shop on the north side of of Lindale. We will be changing our signage and branding materials over the next several weeks. 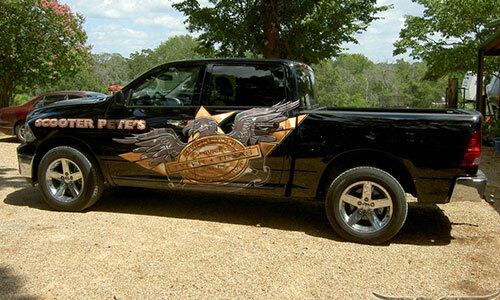 If you’ve made the investment in a vinyl wrap — you’ll want it to last as long as possible. 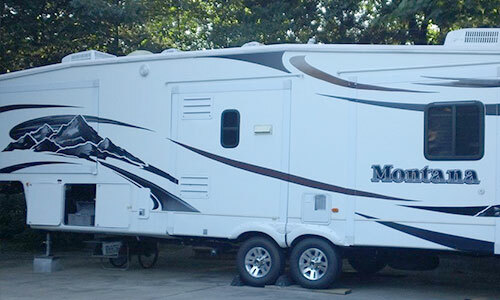 A vinyl wrap has the potential to last for over 5 years when care is taken when washing, and sun exposure is reduced. A wrapped vehicle doesn’t require much extra work to maintain, but there are a couple things to be aware of. While the point of a wrap is to get it seen out on the road, if you can limit the hours that it gets exposure from the hot midday sun then it will last longer and resist fading. While hard to avoid, this is probably the biggest factor in how many years you will get out of the wrap. 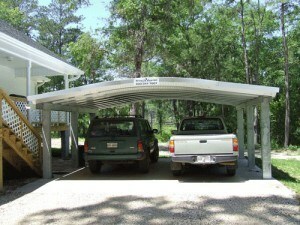 It’s also better to keep the vehicle garaged when not in use if possible. It is okay to use your regular car wash detergent and plain soap and water to clean off dirt and grime. You should be especially careful when using any kind of pressure washing spray wand and always hold back the wand at least 18 inches from the surface at a 90° angle — getting too close with a spray wand can peel vinyl away from seams. Always make sure whoever washes the vehicle is aware of this, as damage takes only seconds. If the vehicle is not washed for a long period and dirt is allowed to cake on, it can result in surface wear from light abrasions, especially on a work vehicle. This can make colors look muddled in appearance or appear white. Wet the vehicle down thoroughly for 5-10 minutes first to let embedded dirt loosen from the vinyl, then use only soft brushes or sponges with light pressure. Automated car washes may wear out the vinyl faster and are unpredictable – so we usually tell people to avoid them. Vinyl wrap material is especially sensitive to petroleum products and can result in fading, discoloration or worse. It is important to immediately wipe away any gasoline or oil that might get spilled, and rinse with water. This also goes for Waxes, Bug & Sap Remover or Tar Remover. If something needs to be removed and regular soap & water won’t do the job, rubbing alcohol is usually your best bet — to gently buff away the contaminant from the vinyl. A common mixture is 2 parts ISO Alcohol to 1 part water. Always spot test a product or cleaning method you are trying on an inconspicuous area first, and do not rub too hard. 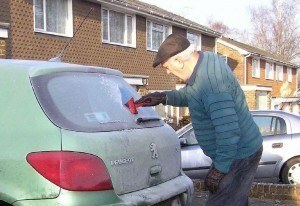 If you live in a cold climate and your windows regularly need scraped in the winter, you may want to reconsider translucent window films. Not much of an issue here in Texas, but be aware of it anyways. The surface of this kind of vinyl has many tiny perforations so you can see through it from inside the vehicle, and it doesn’t hold up to hard scraping to remove ice and frost. You may want to keep your vehicle covered overnight to limit the formation of ice on the windows, or allow for the heater in the vehicle to defrost the windows. 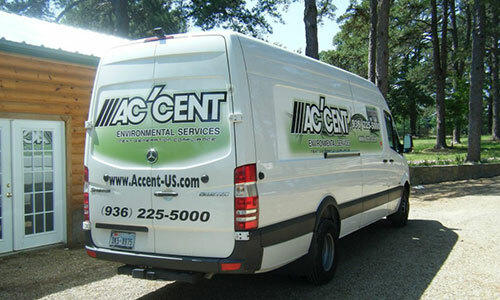 If your vinyl severely discolors or turns brown, it might be a sign of exposure to acid rain due to pollution that can happen in certain parts of the world. If this browning occurs it can signal that the vinyl needs to be removed before damages to the underlying paint are seen.